I am passionate about literacy, so most of my resources are literacy-based resources. 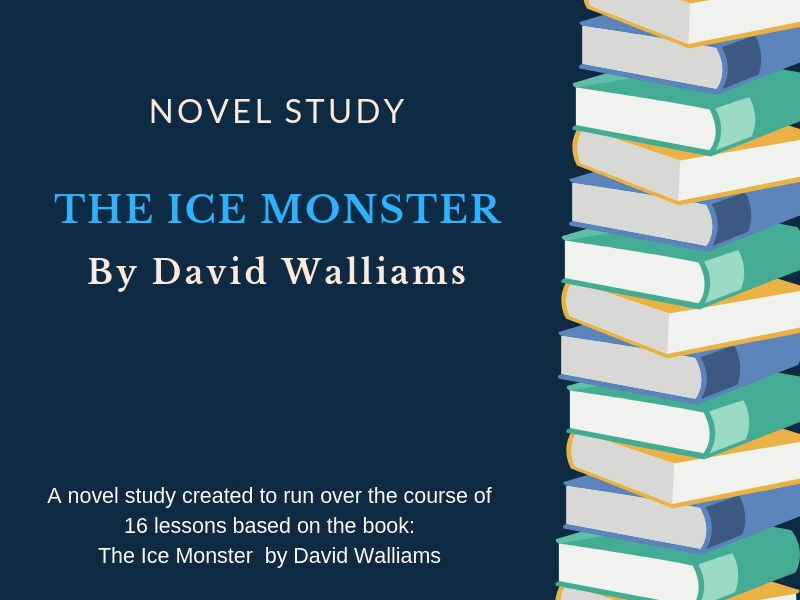 This novel study is based on the book: The Ice Monster by David Walliams. There is a unit plan included with the novel broken down into 16 lessons, with activities relevant to each lesson/chapter. There are 28 activities included to align with the chapters, with extension and fast finishers activities available also. Learning Intentions and Success Criteria are included for each lesson and align with curriculum. All of the Learning Intention and Success Criteria have been included in a printable table at the end of the document for teachers who prefer to print and cut these out for students to glue into their workbooks. The activities are designed for students to build skills in responding to texts - such as building vocabulary, predicting, inferring, recount, different perspectives and problem solving. The lesson plans can be tweaked to suit your own specific cohort and their ability levels. The resource is 64 pages long and in PDF format. I sincerely hope that your class enjoys this unit of work as much as mine has. 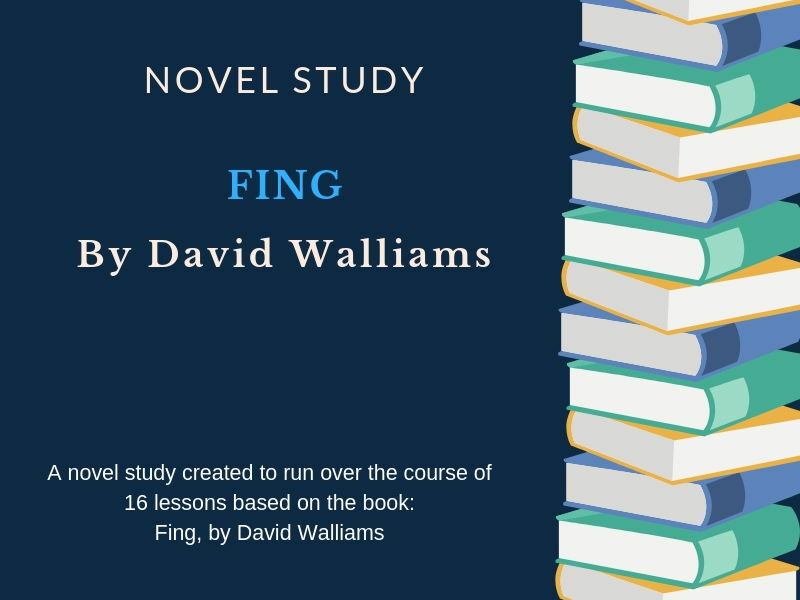 This novel study is based on the book: Fing by David Walliams. There is a unit plan included with the novel broken down into 16 lessons, with activities relevant to each lesson/chapter. There are 27 activities included to align with the chapters, with extension and fast finishers activities available also. Learning Intentions and Success Criteria are included for each lesson and align with curriculum. All of the Learning Intention and Success Criteria have been included in a printable table at the end of the document for teachers who prefer to print and cut these out for students to glue into their workbooks. The activities are designed for students to build skills in responding to texts - such as building vocabulary, predicting, inferring, recount, different perspectives and making connections. The lesson plans can be tweaked to suit your own specific cohort and their ability levels. The resource is 64 pages long and in PDF format. I sincerely hope that your class enjoys this unit of work. 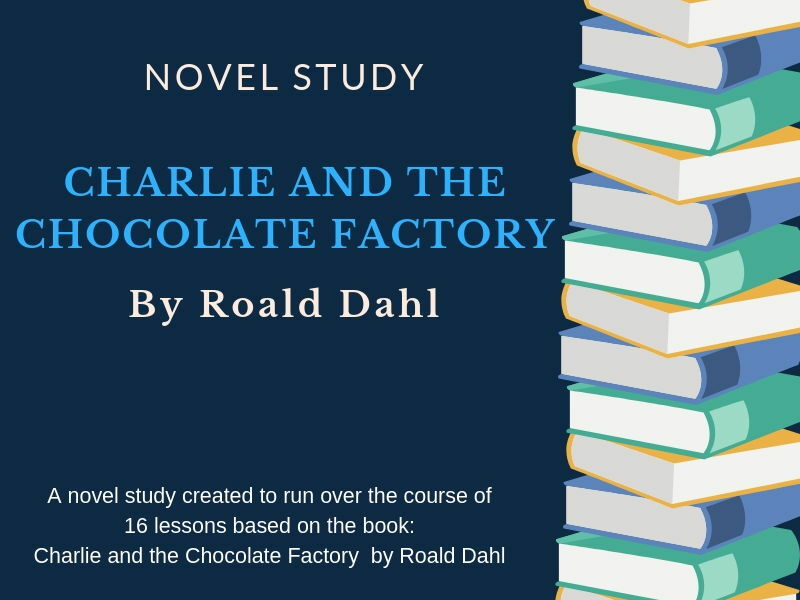 This novel study is based on the book: Charlie and the Chocolate Factory by Roald Dahl. There is a unit plan included with the novel broken down into 16 lessons, with activities relevant to each lesson/chapter. There are 27 activities included to align with the chapters, with extension and fast finishers activities available also. Learning Intentions and Success Criteria are included for each lesson and align with curriculum. All of the Learning Intention and Success Criteria have been included in a printable table at the end of the document for teachers who prefer to print and cut these out for students to glue into their workbooks. The activities are designed for students to build skills in responding to texts - such as building vocabulary, predicting, inferring, recount, different perspectives and chronological retells. The lesson plans can be tweaked to suit your own specific cohort and their ability levels. The resource is 61 pages long and in PDF format. I sincerely hope that your class enjoys this unit of work as much as mine has. 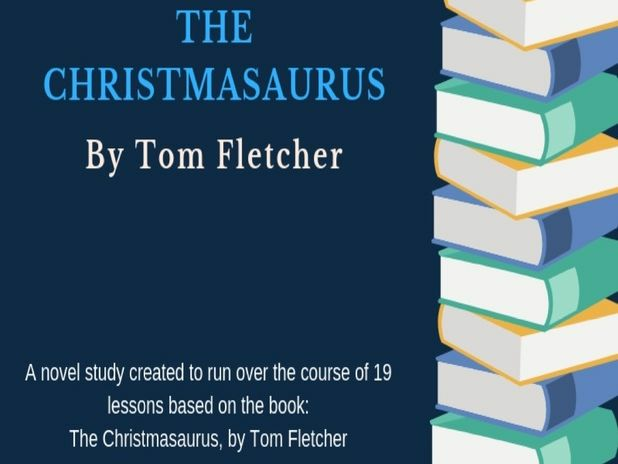 This novel study is based on the book: The Christmasaurus by Tom Fletcher. There is a unit plan included with the novel broken down into 19 lessons, with activities relevant to each lesson/chapter. There are 34 activities included to align with the chapters, with extension and fast finishers activities available also. Learning Intentions and Success Criteria are included for each lesson and align with curriculum. All of the Learning Intention and Success Criteria have been included in a printable table at the end of the document for teachers who prefer to print and cut these out for students to glue into their workbooks. The activities are designed for students to build skills in responding to texts - such as building vocabulary, predicting, inferring, recount, different perspectives and problem solving. The lesson plans can be tweaked to suit your own specific cohort and their ability levels. The resource is 76 pages long and in PDF format. I sincerely hope that your class enjoys this unit of work as much as mine has.